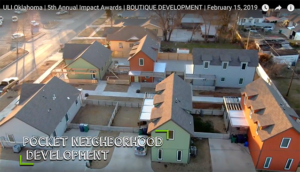 Our Classen29 project won the ULI Impact award for best boutique development! Congratulations to all of our partners and members who made this project a huge success. Check out the video on all of the projects in this category. Classen29 is a small lot development by JPNA in Oklahoma City located on NW 29th St near Classen Blvd. 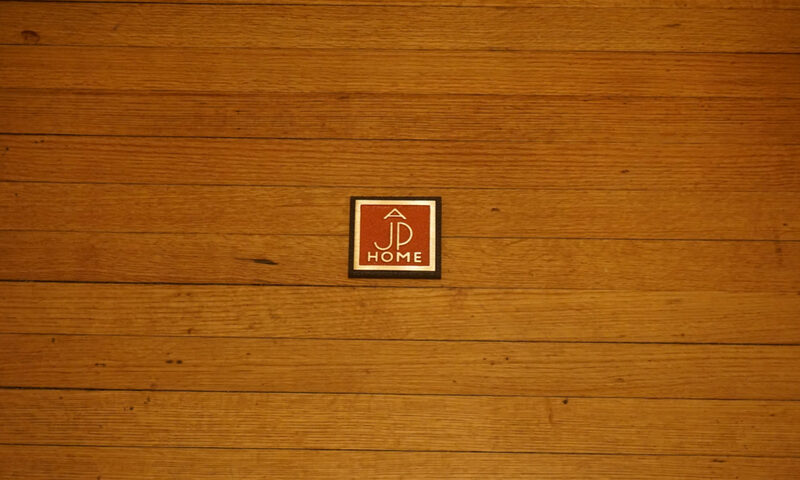 This project is nearing completion as all of the homes are either sold or under contract.